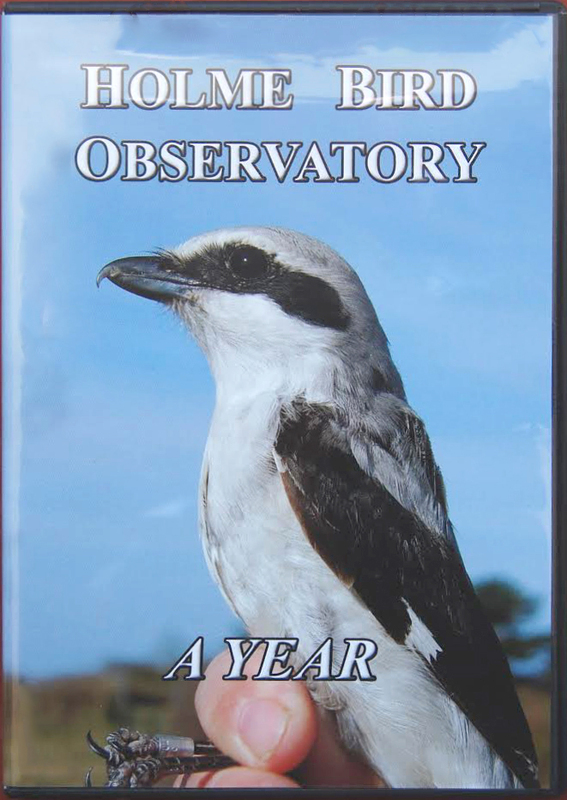 You can join the Norfolk Ornithologists' Association today to enjoy access to our reserves and support Holme Bird Observatory and our research! Benefits of membership include dawn to dusk access to all reserves and Holme beach, access to members hides at Redwell Marsh, Hempton Marsh, Walsey Hills, the Holme car park, and the Observatory seawatching hide. 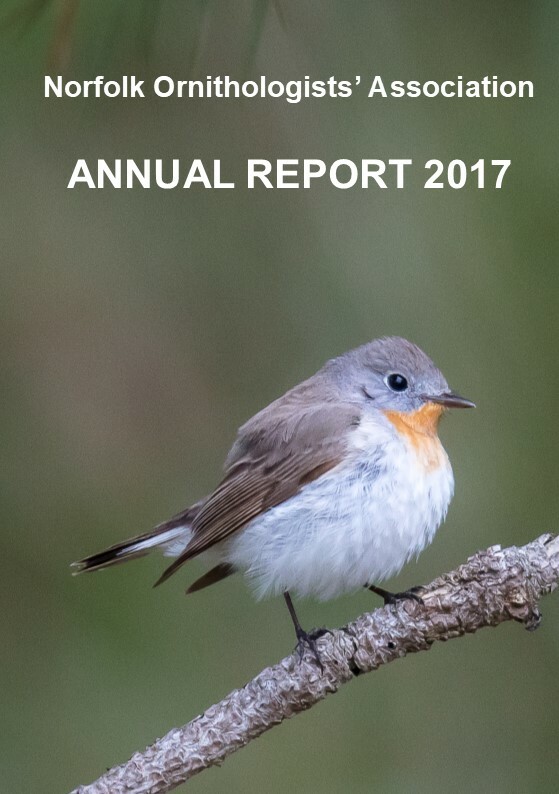 You will also receive four newsletters a year and our high quality annual report. 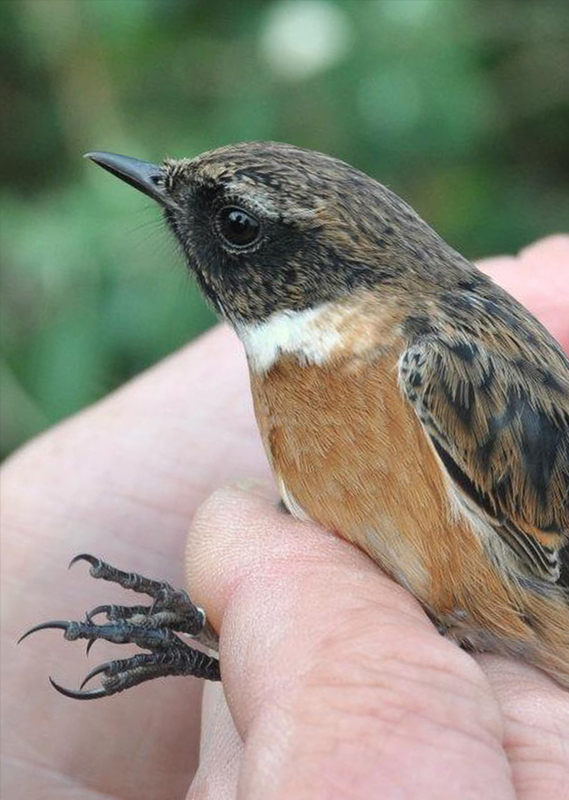 You can join online by clicking this link, or by visiting us at Holme Bird Observatory, and seeing for yourself bird ringing, the butterflies, moths and caterpillars, get up to date bird news from around Norfolk and be involved in our wildlife monitoring; or you can join remotely by printing off and completing this form. We have set minimum amounts (listed below) for each category of membership and invite members to decide how much they would like to contribute to the NOA to support our work.